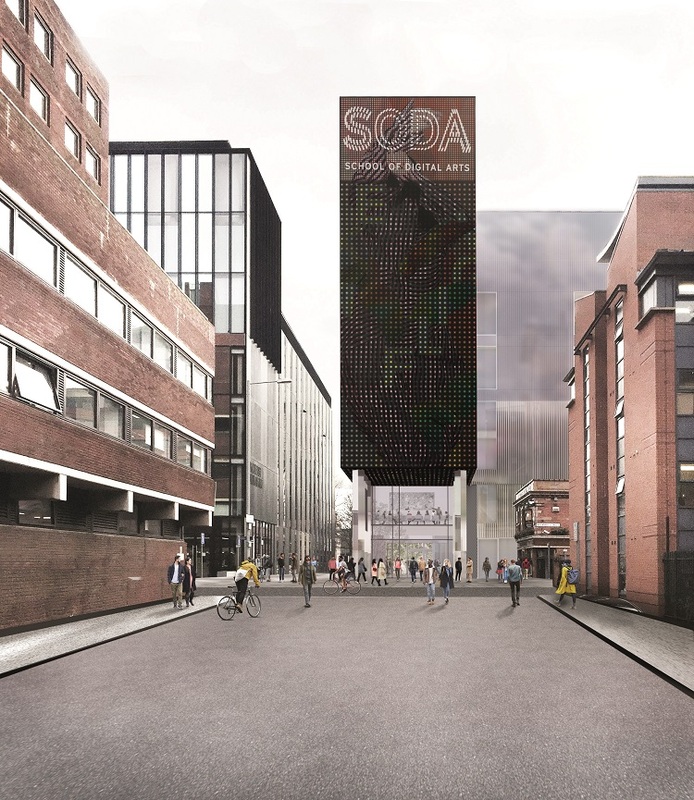 Manchester Metropolitan University’s groundbreaking new home for creative digital storytelling will be known as the School of Digital Arts (SODA). SODA is an interdisciplinary school that will bring together art and design with technology and computing under one roof – fusing the creative with the digital - a first in UK higher education. 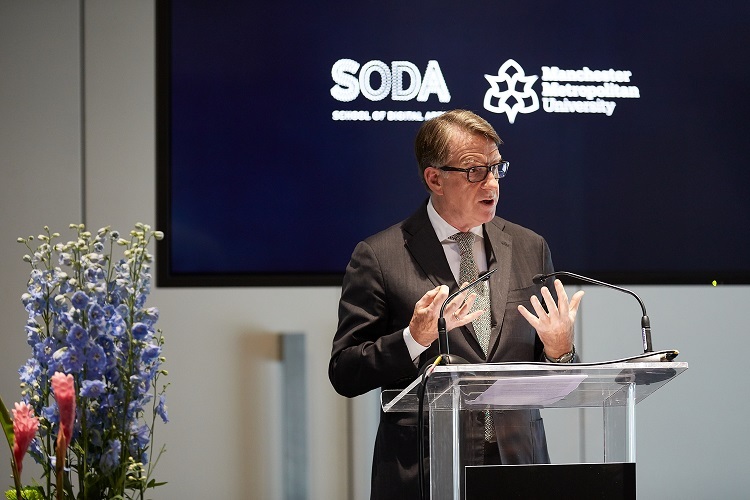 University Chancellor Lord Mandelson launched the SODA brand and website at a special event at Manchester Metropolitan on Thursday 27th September. Previously known as the International Screen School, SODA is a £35m investment into workspaces, networks, teaching and research that will help to plug the growing digital skills gap. SODA will open its doors in 2021, producing over 1000 graduates annually with expertise in disciplines that span film, animation, UX design, photography, games design, AI and more, often working on live projects with industry partners. Lord Mandelson said: “I am proud to launch the School of Digital Arts at Manchester Metropolitan University. “This bold new project responds to the real and urgent need for highly skilled workers to support our burgeoning creative and digital industries. Vice-Chancellor Professor Malcolm Press said: “Our new School of Digital Arts will drive the next generation of creative talent, meeting the demands of the growing digital economy both regionally, nationally and internationally. We believe that there is nothing in the UK that matches the school in terms of scale, vision and ambition. 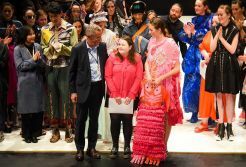 Penny Macbeth, Dean of Manchester School of Art, said: “We have this great convergence of digital, creative and technology companies in Manchester and a real appetite to expand on that. 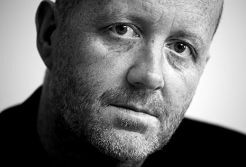 “There is a real need for creatives with a technical underpinning, cemented by collaborative and business skills. That need for interdisciplinary collaboration alongside the specialist knowledge we teach will meet the future challenges we are faced with. 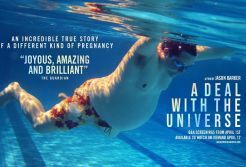 The UK’s film, TV and music sectors are booming, yet there is a growing digital skills gap, with 69% of tech start-ups in the north-west struggling to recruit highly skilled workers across digital, media and creative industries. SODA will work closely with creative and digital businesses, building on Manchester Metropolitan’s strong links with the creative industry – Manchester School of Art has worked with over 700 companies on research, development and live projects this year alone. Students will choose from a flexible mix of courses designed with those partners: undergraduate, postgraduate and research degrees that run alongside degree apprenticeships, summer schools and short courses. Architects Feilden Clegg Bradley Studios have been appointed to design the SODA building – the same practice behind the award-winning Benzie Building. The building will respond to changes in technology, and features a digital innovation lab, green screens, edit suites, screening space, media gallery, sound and music studios and production studios. The school will sit next to Manchester School of Art, extending Manchester Metropolitan’s city centre campus. 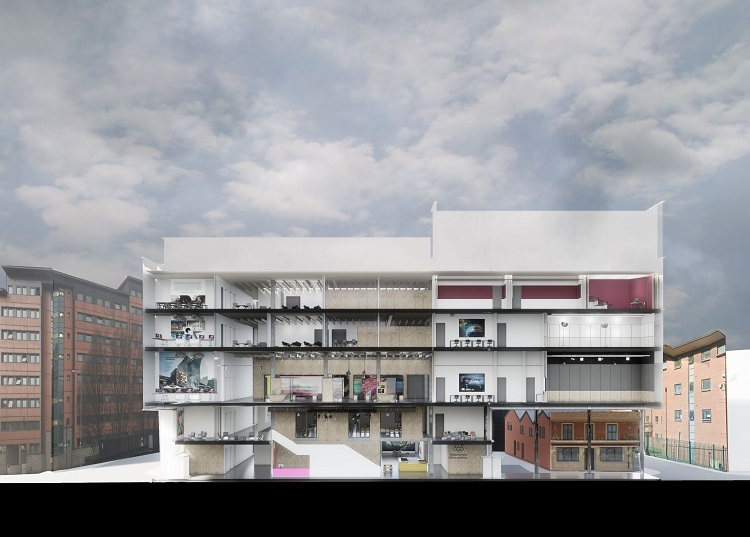 SODA will also join the new Arts and Humanities Building, opening in 2020, which will house the new Poetry Library alongside Manchester Writing School and the Manchester School of Theatre.